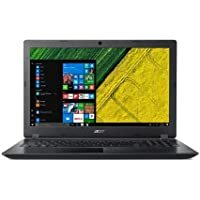 Get Acer Aspire TC TC-885-UR13 Desktop with Intel Hex Core i5-8400 / 8GB / 256GB SSD / Win 10 (Black) from Acer. Get Acer Aspire TC TC-885-UR16 Desktop with Intel Hex Core i7-8700 / 8GB / 1TB / Win 10 from Acer. Get Acer Aspire 5 A517-51-82HA 17.3" HD+ Laptop with Intel Quad Core i7-8550U / 8GB / 1TB / Win 10 from Acer. Get Acer Aspire TC TC-885-UR12 Desktop with Intel Hex Core i5-8400 8G / 8GB / 1TB / Win 10 from Acer. Get Acer Aspire TC TC-885-UR12 Desktop with Intel Hex Core i5-8400 / 8GB / 1TB / Win 10 from Acer. 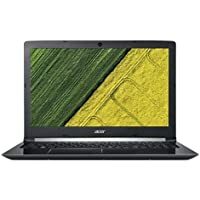 Get Acer Aspire 5 15.6" HD Laptop with Intel Core i5-7200U / 8GB / 1TB HDD & 128GB SSD / Win 10 / 2GB Video from Acer. Get Acer Aspire 3 15.6" Laptop with Intel Core i5-7200U / 6GB / 1TB / Win 10 (Obsidian Black) from Acer. Get Acer XZ 27" Curved Widescreen Full HD 1080p 144Hz VA LED AMD FreeSync Monitor from Acer. 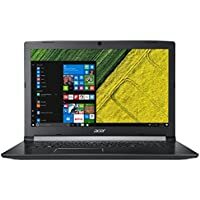 Get Acer Aspire 5 A515-51-89UP 15.6" FHD Laptop with Intel Quad Core i7-8550U / 8GB / 1TB / Win 10 from Acer. Acer is a company which is devoted to design great IT products with perfection and detail. The focus is on the requirement of the people. The technical and creative designer team takes absolute care to deliver the latest technology and ultra modern products. Their core value is to contribute to society and its enhancement. The benefit of technology should reach to people and not only to few. 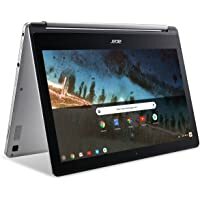 Acer has been producing world class laptops, Desktops, cell phones, Tablets, Monitors, Projectors and all kinds of computer accessories. Acer is more than a technology company.